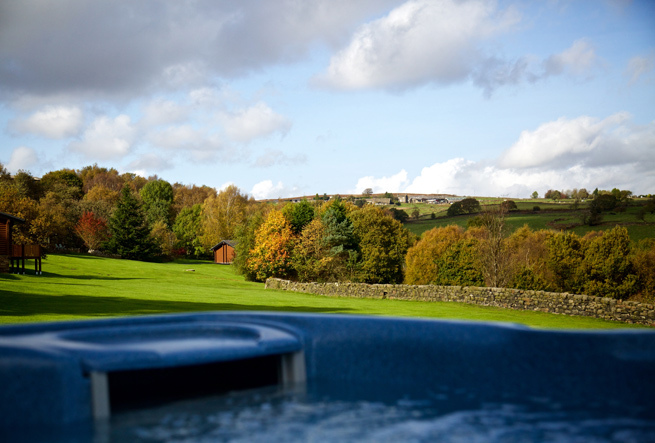 Sit back, relax and savour the breathtaking countryside views, take advantage of in-lodge therapy treatments or indulge yourself with one of the tailor made pamper packages. 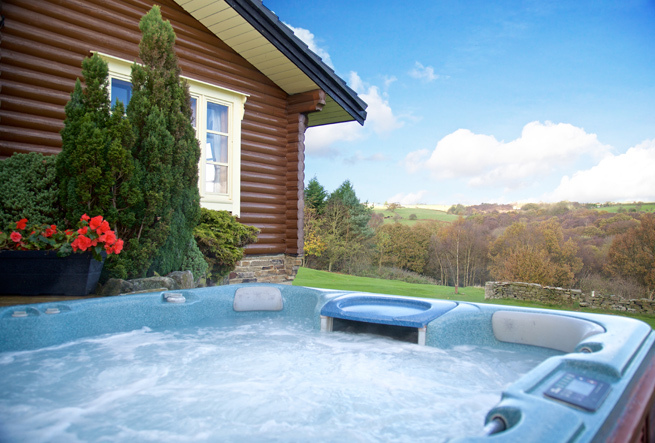 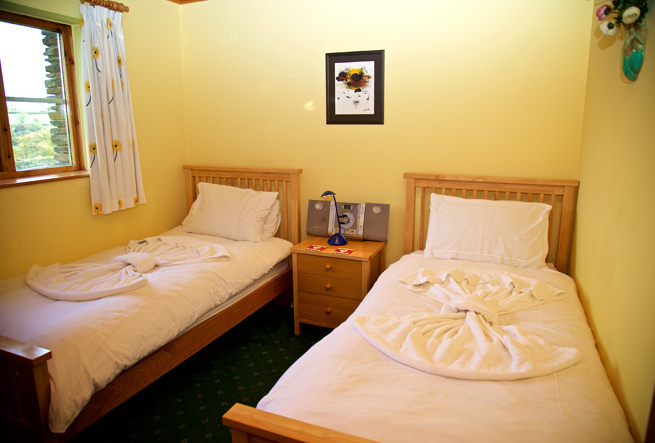 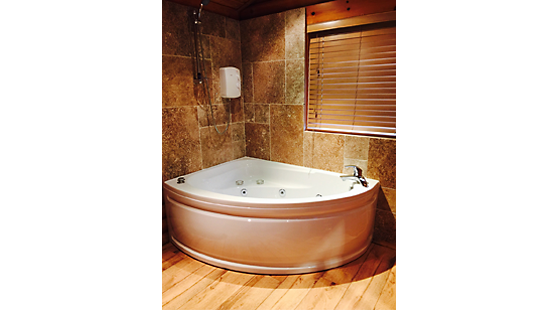 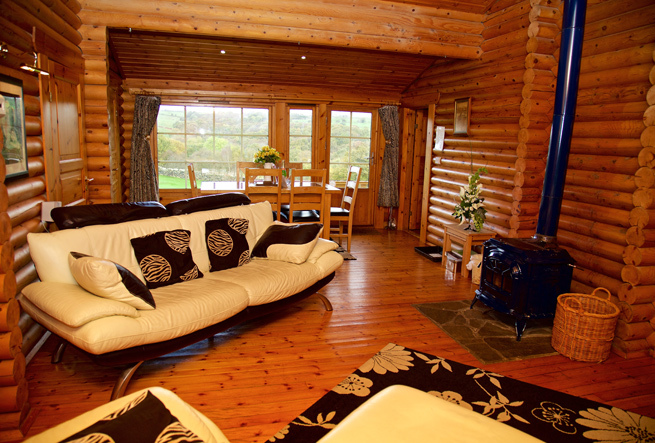 Spacious log lodge for families, lounge with log fire and outdoor hot tub on external deck with direct access to the 10 acre grounds. 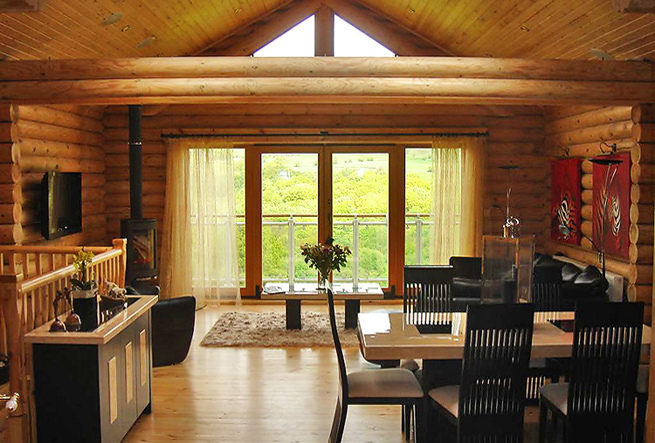 Foxhollow is perfect for younger families or parties with pets. 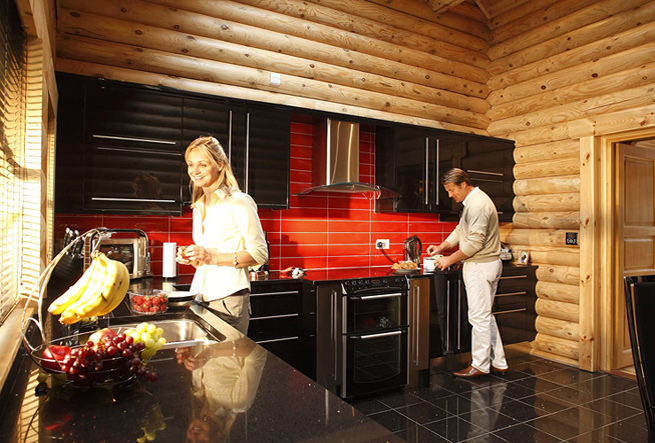 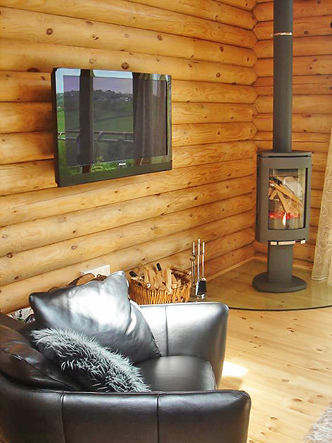 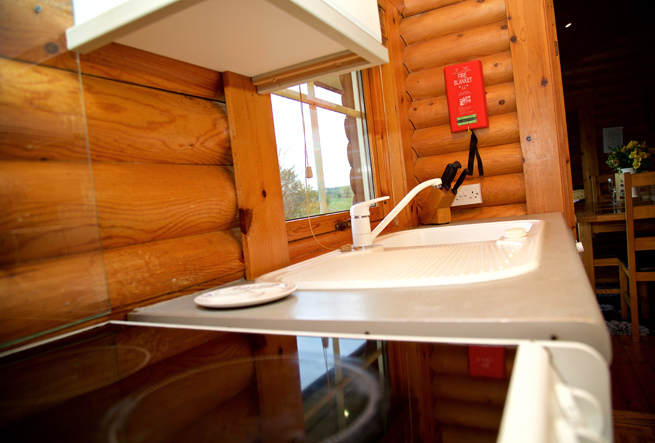 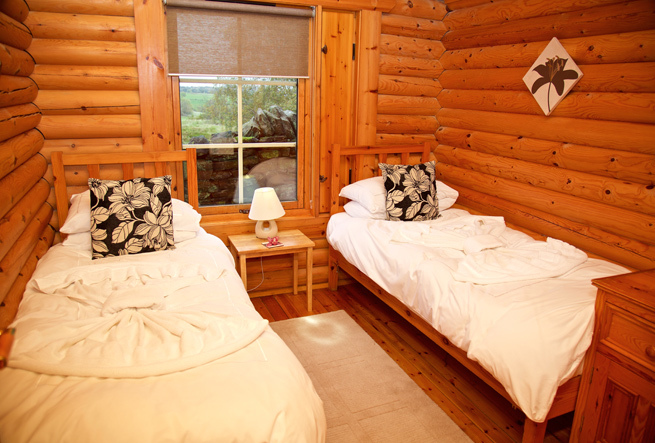 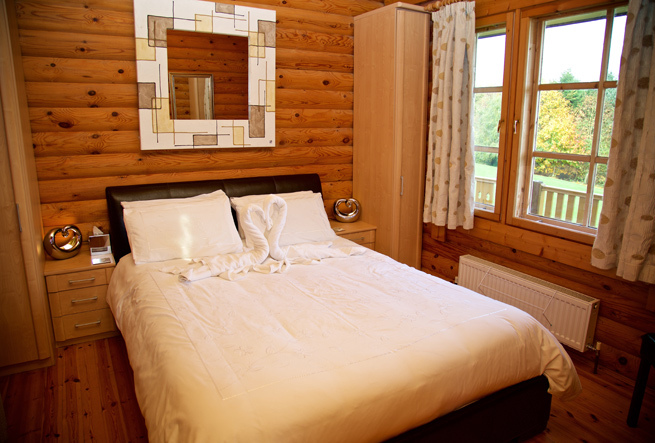 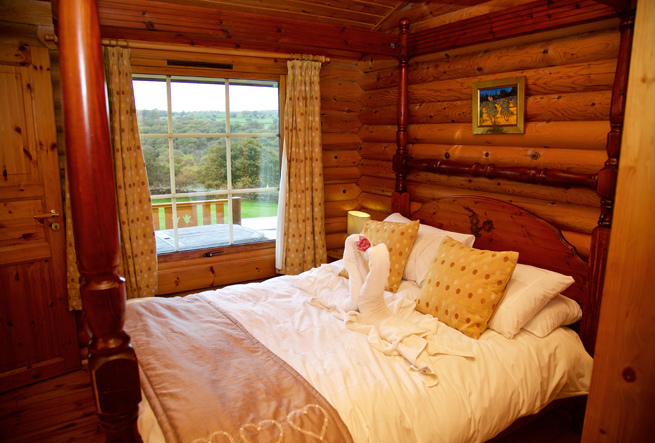 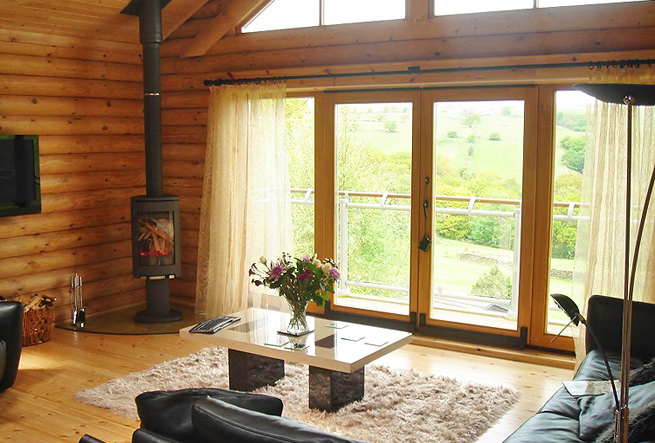 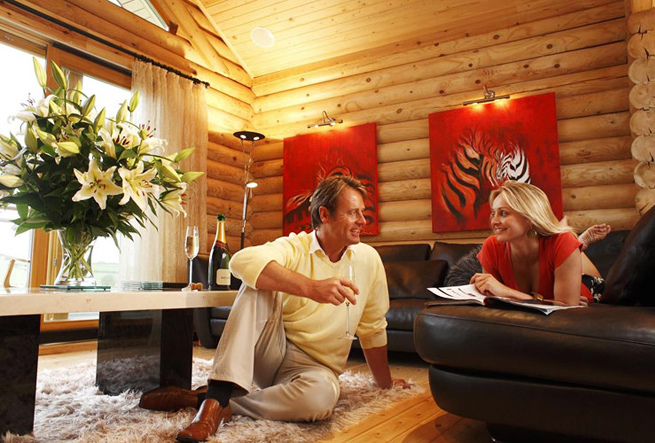 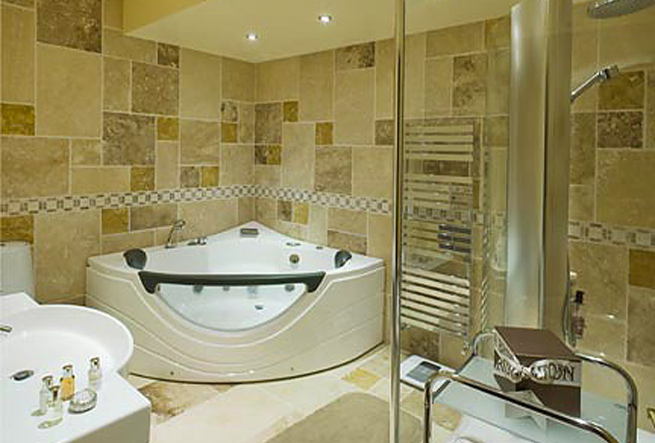 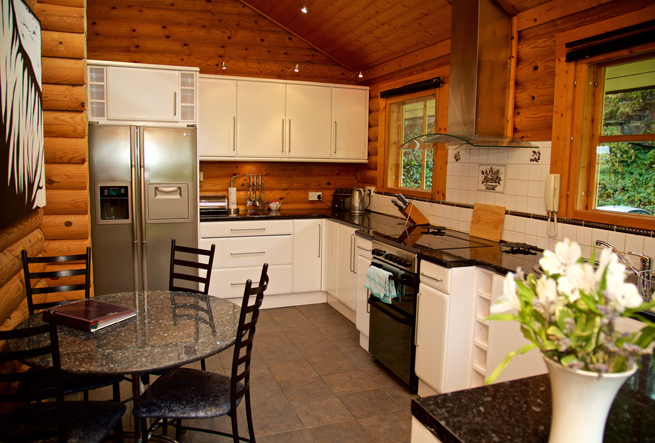 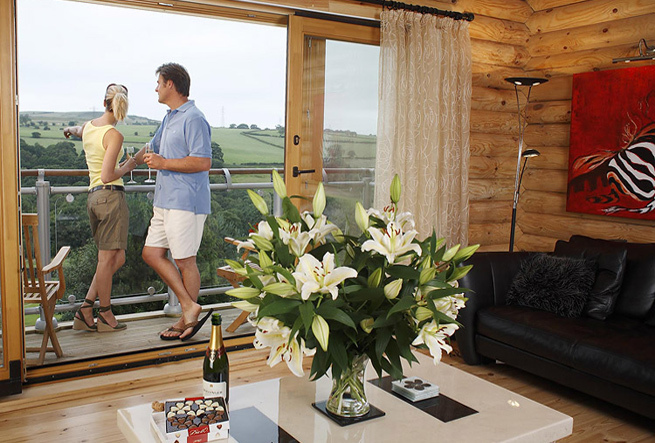 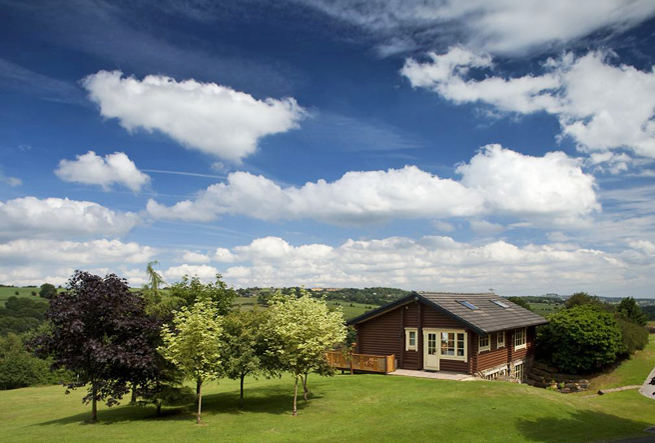 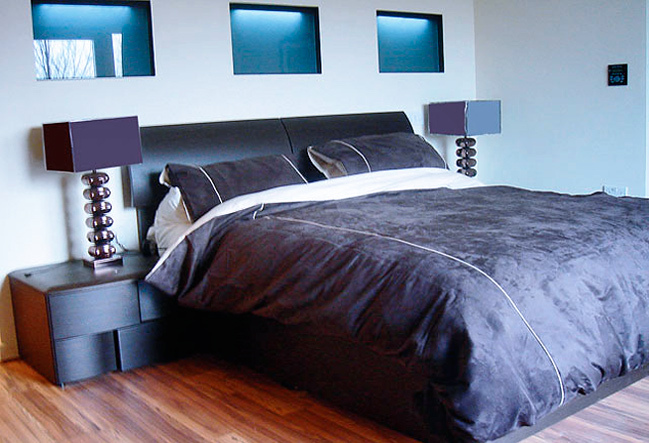 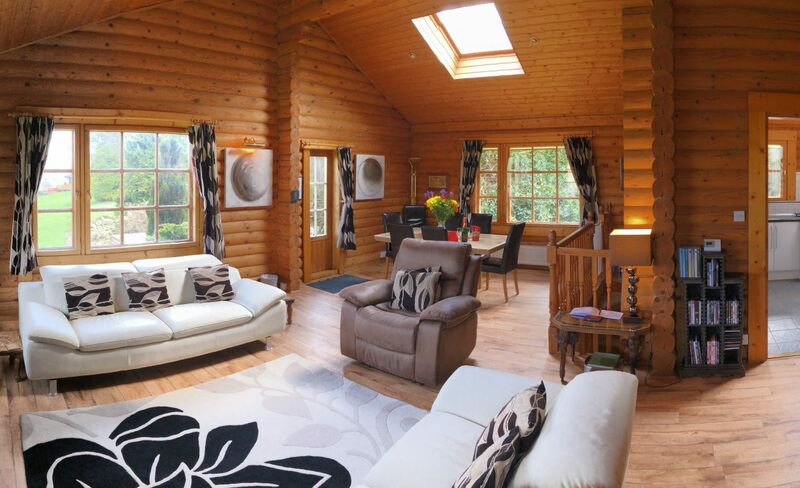 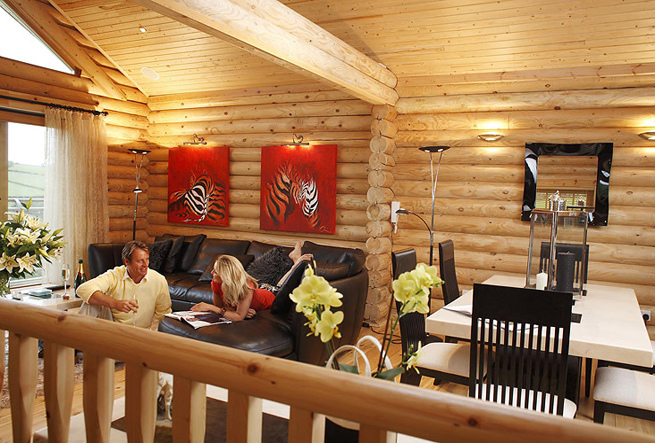 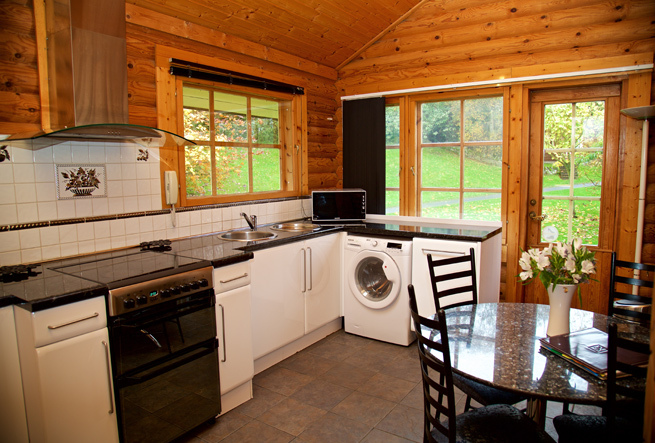 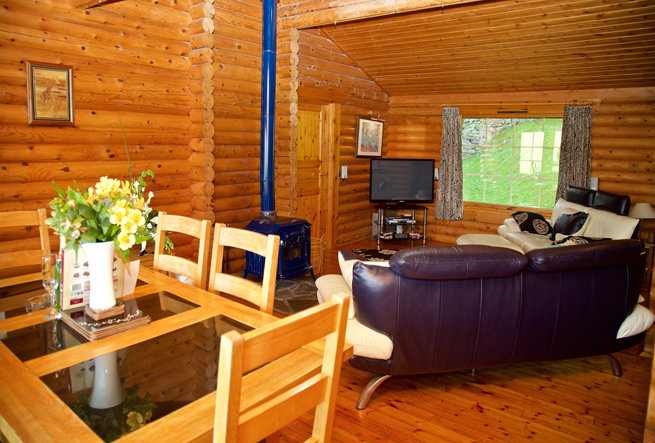 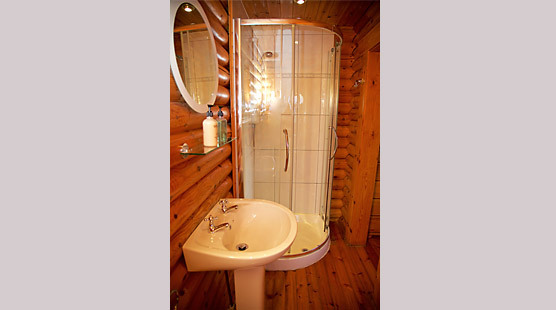 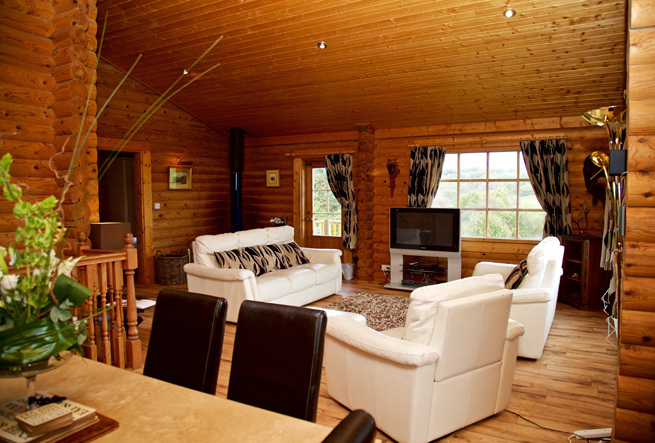 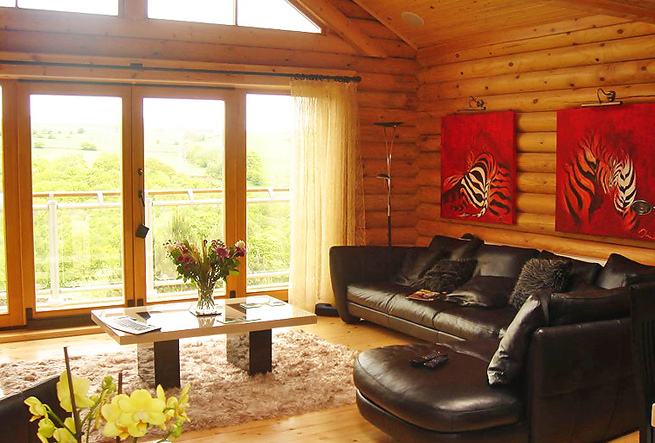 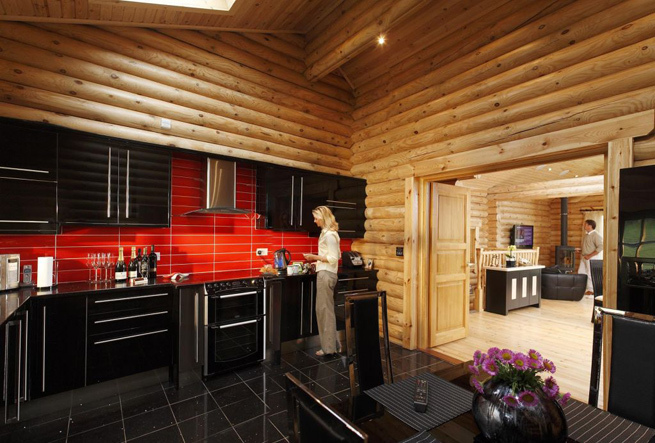 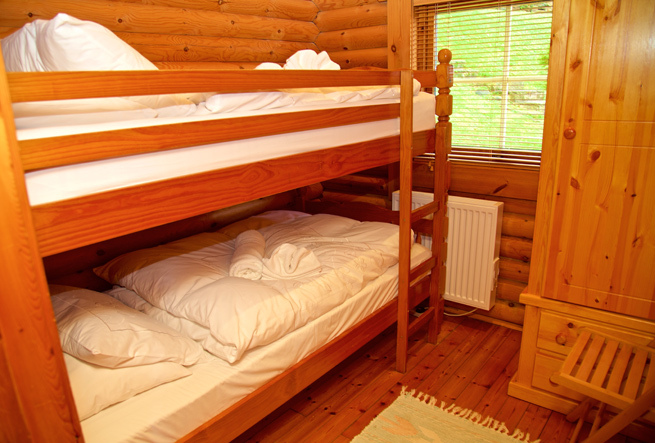 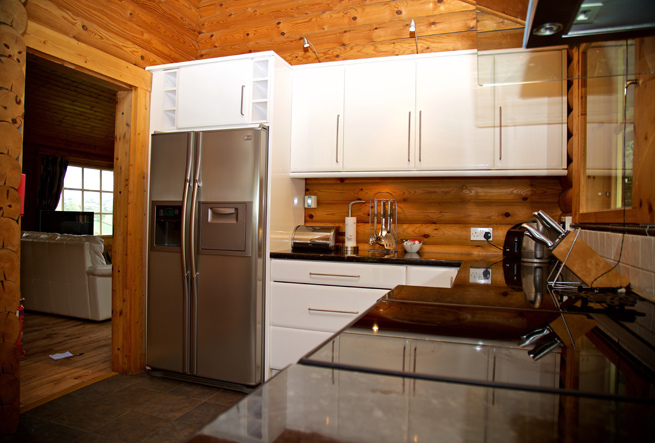 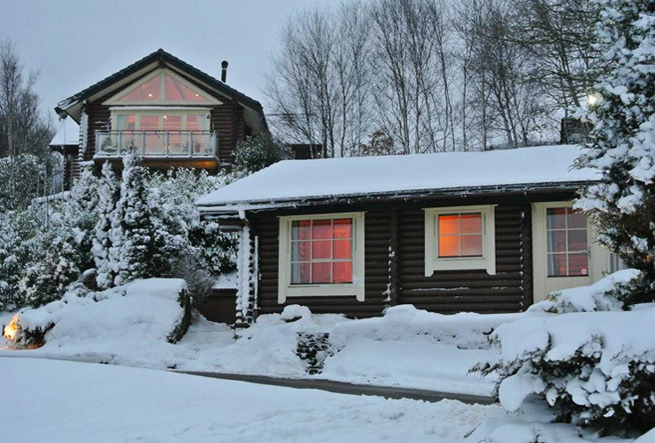 This lodge has real wow factor and is one of the finest real log lodges available in the UK. 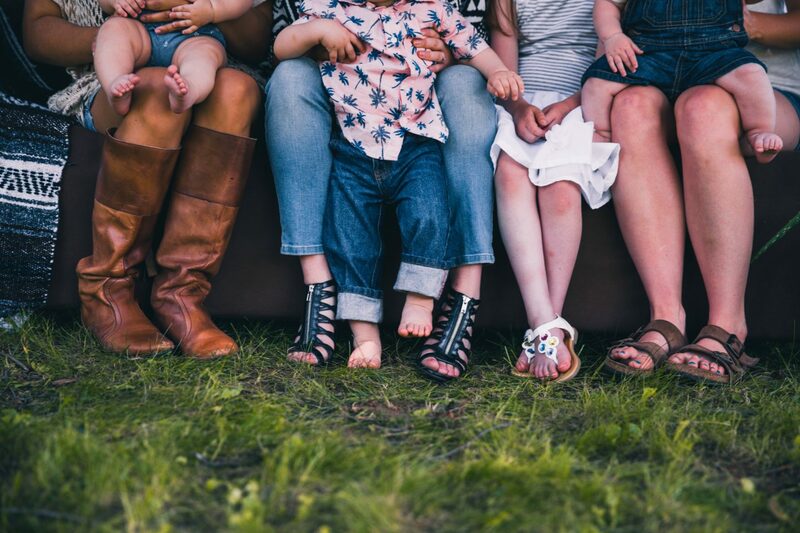 Alpine is perfect for a larger family, small groups (6 or less) or those who just want more space and the ultimate in luxury and amenities.